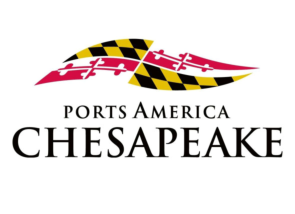 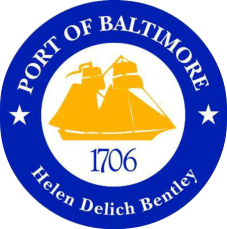 Baltimore’s world class port facilities and superior highway infrastructure and convenient access makes it the shortest and quickest route into the nation’s heartland. 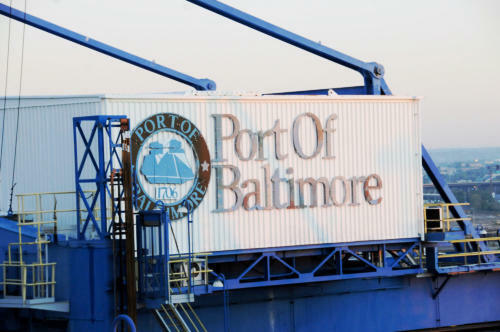 The Port of Baltimore (POB) is less than one hour from the nation’s capital, which makes it the closest major seaport to Washington, D.C. Because of the close proximity to major east/west and north/south interstate roadways and major rail carriers, the POB’s location allows shippers to serve one-third of the nation’s population. 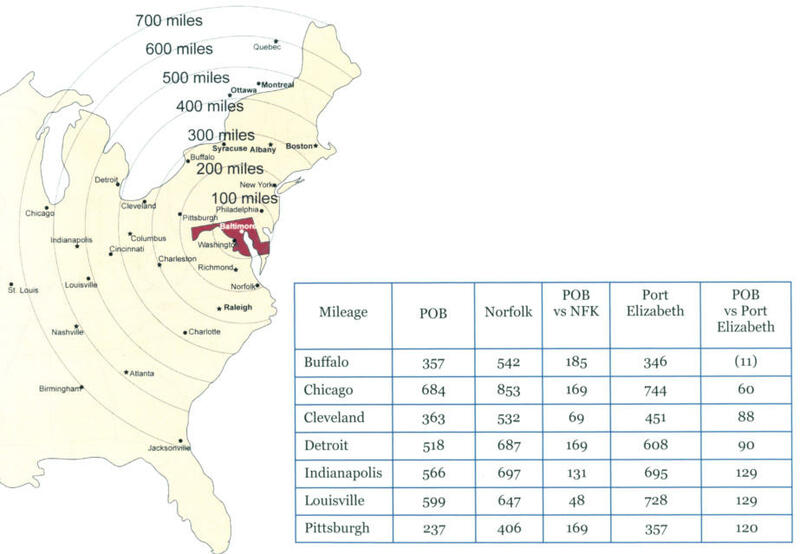  Maryland’s POB is closer than Norfolk to 12 major Midwest Cities by an average of 145 miles.